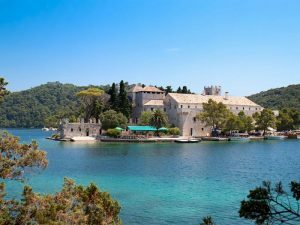 Interested in visiting Korčula, Mljet or Lastovo? Then charter catamaran from Dubrovnik sailing area is a good choice. 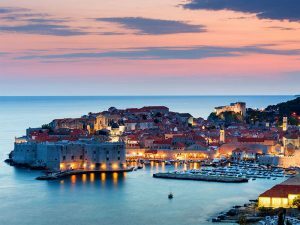 Until recently, South Dalmatia had just a single marina in Dubrovnik, but with brand new marina in Slano, Dubrovnik region gained a valuable starting port. With more mooring berths, catamaran charter offer also increased. Dubrovnik ACI marina Miho Prcat is main starting port for South Dalmatia sailboat and catamaran cruising. Like the other cruising areas in Croatia it offers a couple of beautiful little Mediterranean towns along the route, allowing you to see the “Mediterranean as it once was”. 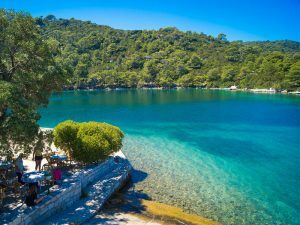 Also, not to miss is the Mljet national park. It’s considered to be a gem of South Adriatic. Ideal for nice walk or bicycle ride, Mljet never disappoints. 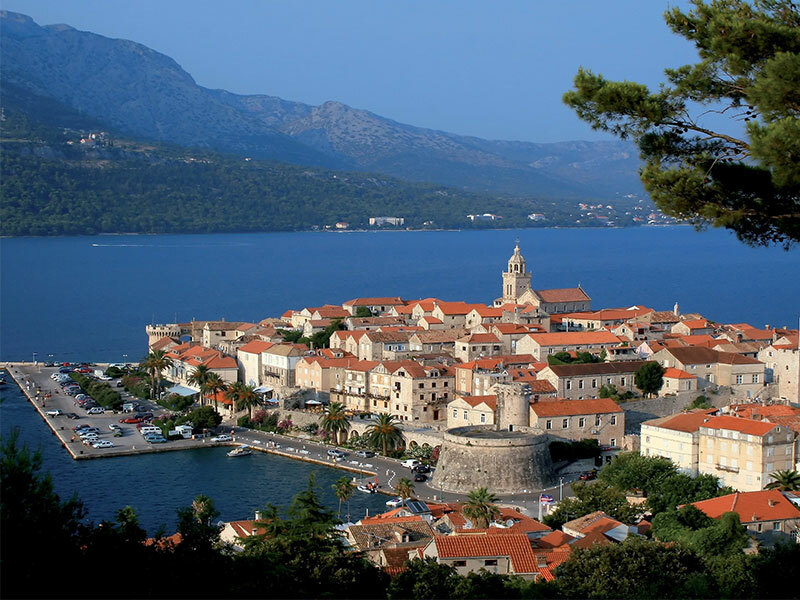 Korcula is the largest town on the island of Korcula. Located on its north-eastern side, it overlooks the thin and busy Peljesac channel. Korcula is a must on your Dubrovnik catamaran cruise. Also known as the birth place of famous Marco Polo, it offers an astounding architectural and historical legacy. Marina in Korčula is very busy, so it is recommended to reserve a spot on time. Korčula is known for deserts and vines like Pošip and Grk. 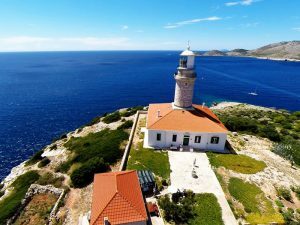 One more interesting island to visit is Lastovo. The sea around Lastovo is crystal clear, and thus attracts many sailors and tourists that love immaculate nature. Each of the bays on the island is shaded underneath pine trees which is perfect hideout on hot summer days.